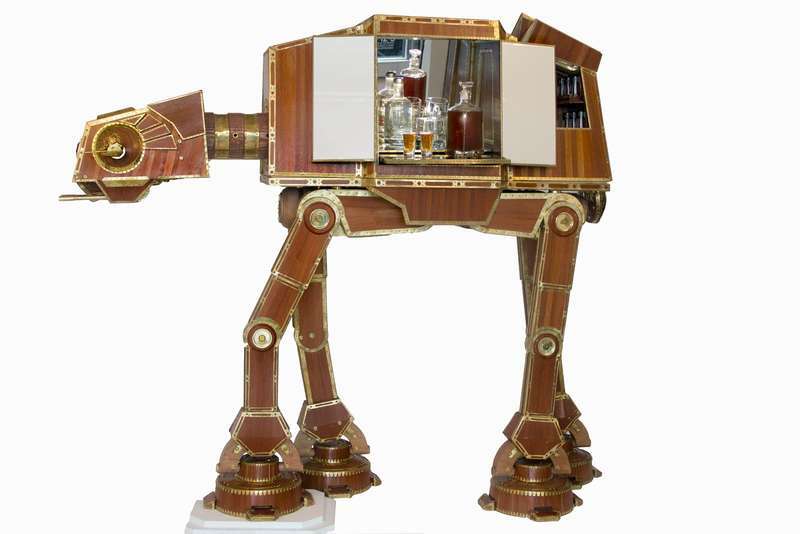 When it comes to having a drink at home with your friends, having items that reflect your personal style and taste can make the experience much more enjoyable, and these Sci-Fi drinking accessories will perfectly suit anyone with an interest in intergalactic themes. With such Sci-Fi films as the Star Wars saga and Star Trek movies garnering such widespread popularity around the globe, there's no surprise as to why so many pieces of memorabilia and collectables have been coming out into the market. 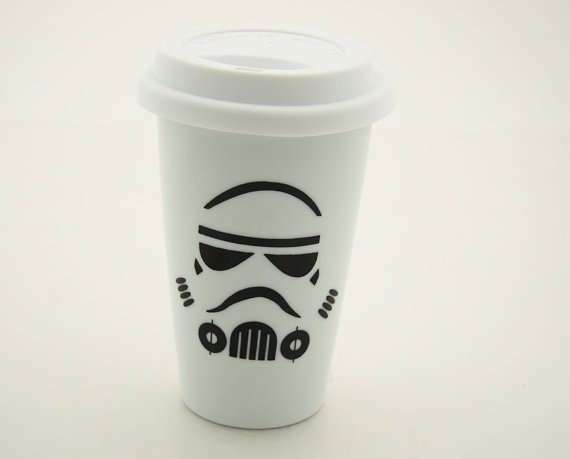 And these nerdy drinking accessories are just a few great examples of how this Sci-Fi craze is making its way onto ordinary items such as cups and kitchenware. From galactic globe chillers to spacecraft bottle openers, these Sci-Fi drinking accessories will certainly make any ordinary party much more entertaining.